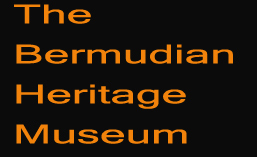 Every now and then we are privilege to learn about a Bermudian that has made a tremendous contribution to his country and gives us good reason to share our Black history..Montague Sheppard was such a Bermudian. He was the son of Frederick Oliver Sheppard and Isa Ernestine Rabain Sheppard. He attended Central School, the Berkeley Institute and Radio Corporation of America Institute. He was a man with a tremendous talent in business. He was a technician by trade and was one of the founders of the Kirkland Company Limited in 1969. 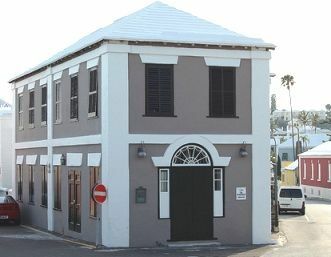 The founding company of the Bermuda National Bank Limited. It was there he became a Director..Monty as he was known to his friends was a whiz at technology. 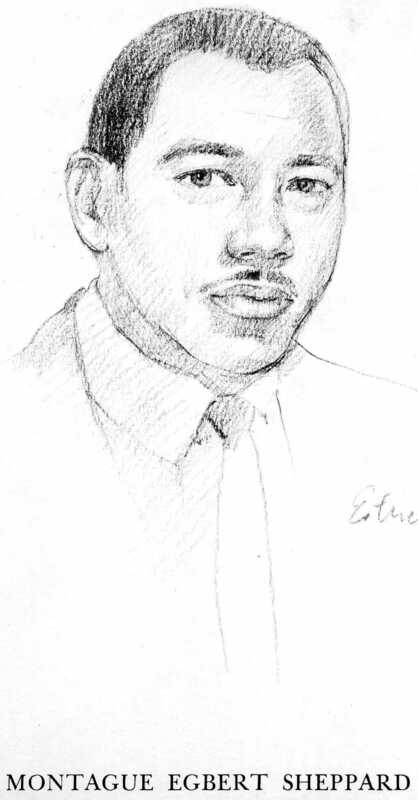 He was the founder of the Capital Broadcasting Company in 1962 the parent company of Bermuda’s first Black radio and television station.Once during a station black out he utilized foil paper to replace a transmitter part until a new one arrived thus getting the station out of difficulty..Often we fail to give credit to our Bermudians who has helped to give depth to our Island in ways to advance us as a people. Thanks to the late June Masters Augustus for her insight in leaving us with some knowledge about Mr Sheppard. Giving us the opportunity to share this history.